Mother's Day is a week away, so it's time to get gifting. L'Occitane has just released an interesting new fragrance collection that is perfect for just about any mother. The collection is centered around the beautiful new fragrance Rose (£49 loccitane.com) - an eau de toilette that embodies a classic rose scent that is modern whilst remaining feminine. It features top notes of pink pepper, lychee, and raspberry, heart notes of rosa centifolia, rosa damascena absolute, and violet leaf absolute, and base notes of patchouli, amber, and white musk. To add a personal touch, L'Occitane has also launched three fragrance waters, that can be layered on top of Rose to create an embellished scent. The three fragrance waters - Burst of Cheerfulness (floral and fruity), Burst of Relaxation (floral and watery), and Burst of Vitality (floral citrus) - can also be worn alone if your Mum prefers a more subtle scent. Charlotte Tilbury's Glowing, Pretty Skin Face Palette (£49 charlottetilbury.com) is a great gift for the makeup-loving-mums. This makeup bag essential contains six complexion boosting products neatly nestled into a slim, handbag sized case. Included is a warm makeup-setting powder with golden undertones, an illuminating rosy blush, a bright coral blush with a soft sheen, a soft champagne highlighter, an opalescent highlight with golden pink undertones, and a neutral cocoa bronzer to sculpt and define. I'm struggling to find one reason why your mum wouldn't love this! Every product in the palette applies beautifully, has a gorgeous texture and has little to no fall out. Each shade suits all skin tones and, whether used together or individually, provides a gorgeous ethereal glow. If your mum is all about her locks, gift Rita Hazan - a luxe haircare brand created by celebrity colourist Rita Hazan. Her two hero products are the True Colour Shampoo (£21 Selfridges) and True Colour Conditioner (£24 Selfridges). 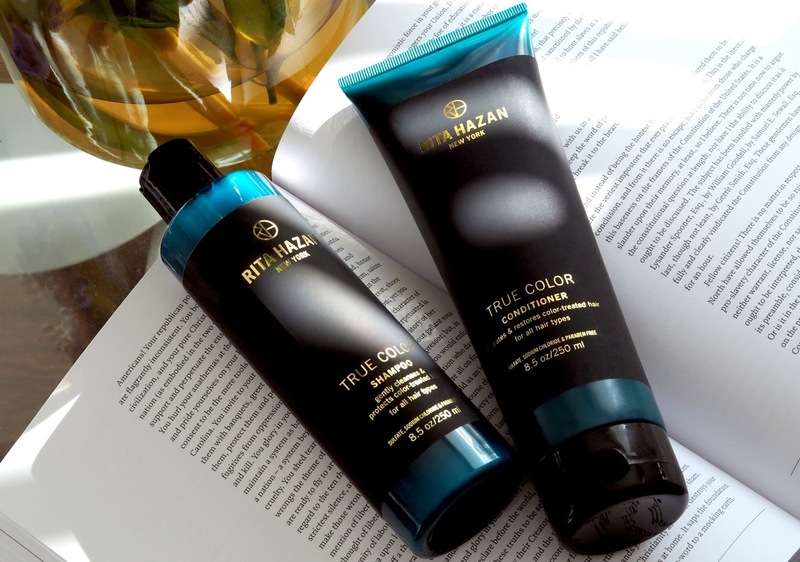 True Colour Shampoo cleanses and revives the look of damaged, colour-treated hair. Its lightweight formula features botanical surfactants, rice proteins, and moringa seed extract, to deeply cleanse the hair without stripping it of natural oils. Like its counterpart, the True Colour Conditioner cleanses and revives the hair. However, its formula features Japanese camelia oil to deeply hydrate the hair without weighing it down or leaving a greasy residue behind. It leaves your locks silky, shiny, and manageable, as well as protected from UV exposure, pollution, and heat damage. Oh, and both the True Colour Shampoo and Conditioner have the most beautiful scent. It'll be love at first sniff! If you have a big budget to play with, I really recommend the 001 London CRYOpress (£75 wolfandbadger.com). 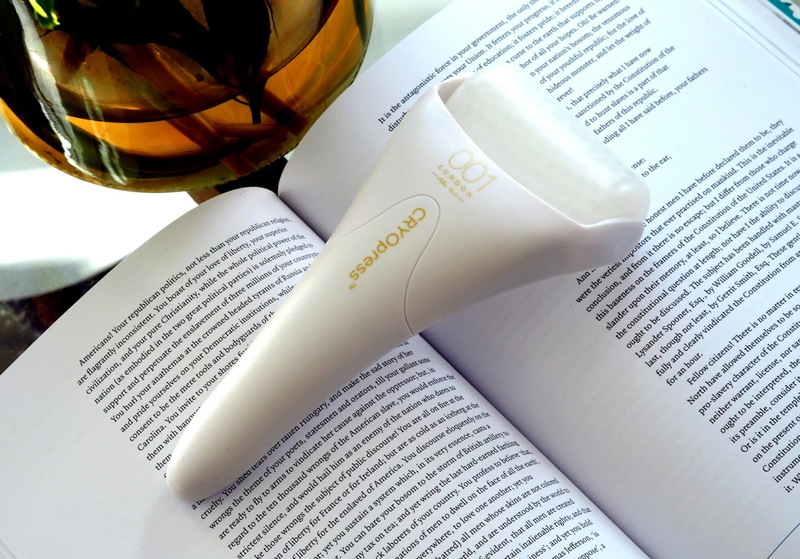 CRYOpress is a handheld facial roller device that sustains a temperature of -8 to 2.5°C, to provide an ice-cold lymphatic facial. The CRYOpress biologically triggers the skin for an intense facial workout, increasing blood circulation and continuously pumping oxygen and nutrients to the skin. It improves skin's overall condition at its core and helps skin stay healthy and fresh. It also provides the perfect at-home pampering experience. It is lovely to use, feels surprisingly relaxing, and provides visible benefits. It tightens, firms and lifts, minimises pore size, reduces pigmentation, and evens skin tone. It's also great for those with sensitive skin, as it soothes and reduces inflammation and redness. 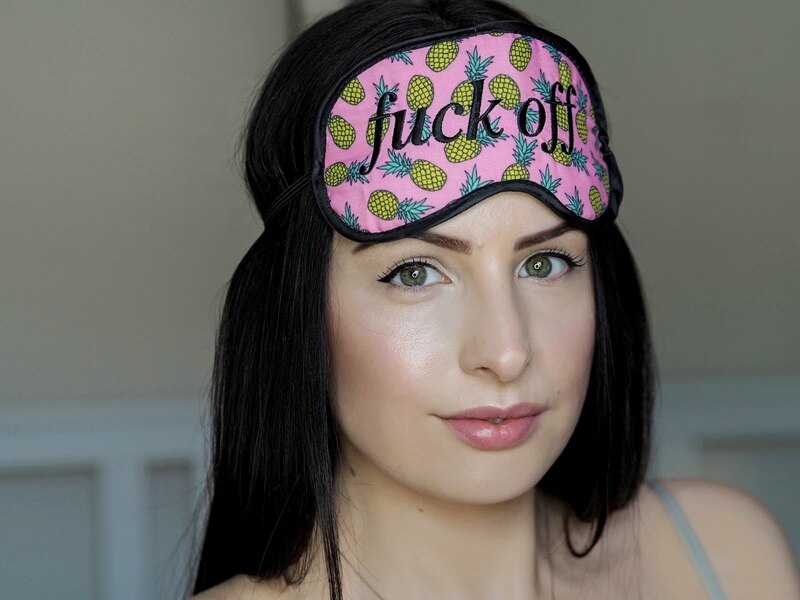 At £75, it's the most pricey gift on the list, however it is easy and enjoyable to use, delivers results, and lasts a lifetime. Finally, for those that want to play safe, you really can't go wrong with the Fit For A Queen Box Powered By Feelunique (£30 feelunique.com). It's an impressive beauty box packed full of a variety of gorgeous products that benefit all parts of the body. There is the Hello Jo Strong Volumising Caffeinated Shampoo (200ml), Hello Jo Strong Volumising Caffeinated Conditioner (200ml), Percy & Reed Perfectly Perfecting Wonder Overnight Recovery (30ml), Carita Progressif Micro-Peel Radiance Mask (15ml), Emma Hardie Moringa Cleansing Balm (15ml), Darphin Rose Aromatic Care (4ml), Skyn Iceland Pure Cloud Cream (10g), Embryolisse Lait-Crème Concentrate (5ml), and Lanolips 101 Oitnment Fruities - Strawberry (10g). Brucie bonus alert... the box also contains a Fit For A Queen Coupon Book, giving your mum discounts on future feelunique.com purchases. What's not to love? !